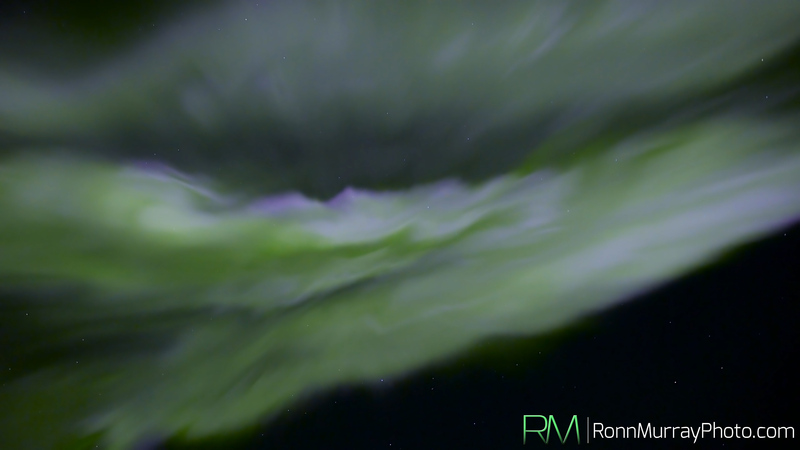 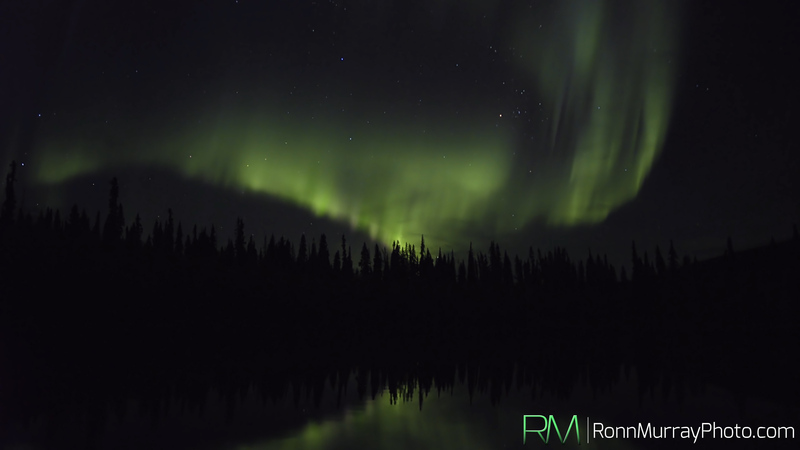 Alaska-based photographer and educator Ronn Murray is used to seeing the Aurora Borealis once the temperatures drop. 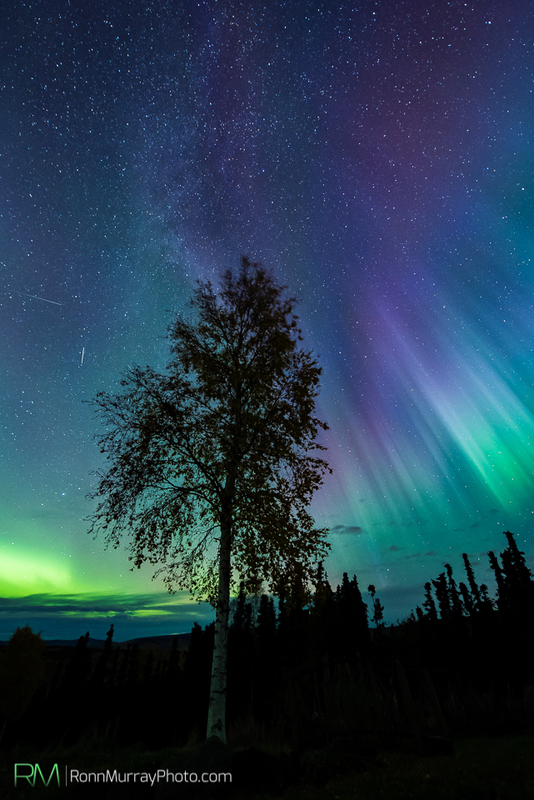 But nothing could prepare him for the show he experienced on September 11, 2015 in Fairbanks, Alaska. 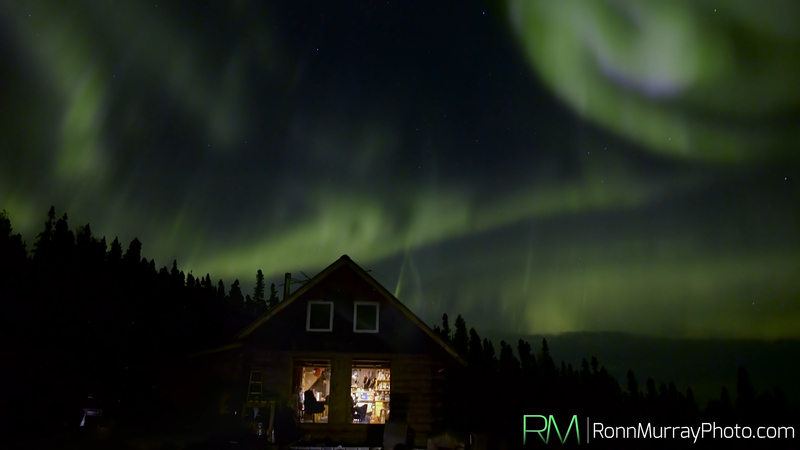 The resulting film, shot in real time using a Sony A7S, Rokinon 24mm f/1.4 and Atomos Shogun, shows just how long the Northern Lights can be visible. 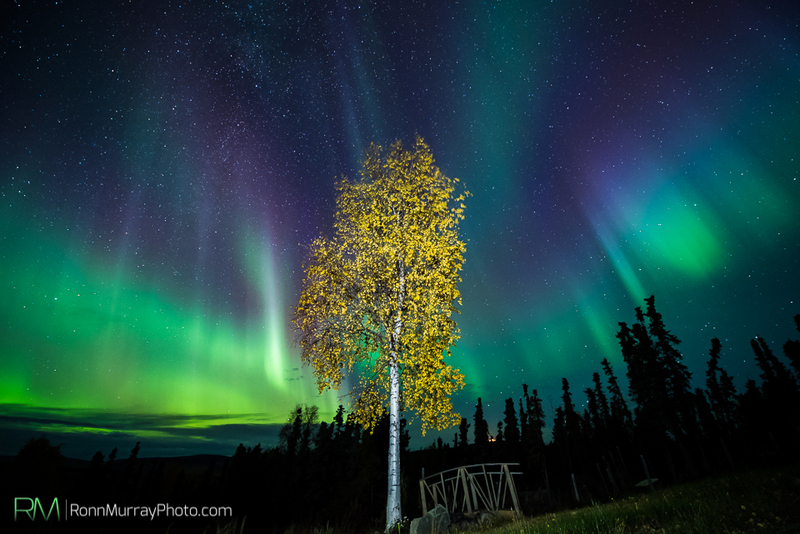 In Fairbanks, it’s not uncommon for light shows like this to last for hours, and luckily, we have photographers like Murray to bring us along for the captivating ride. 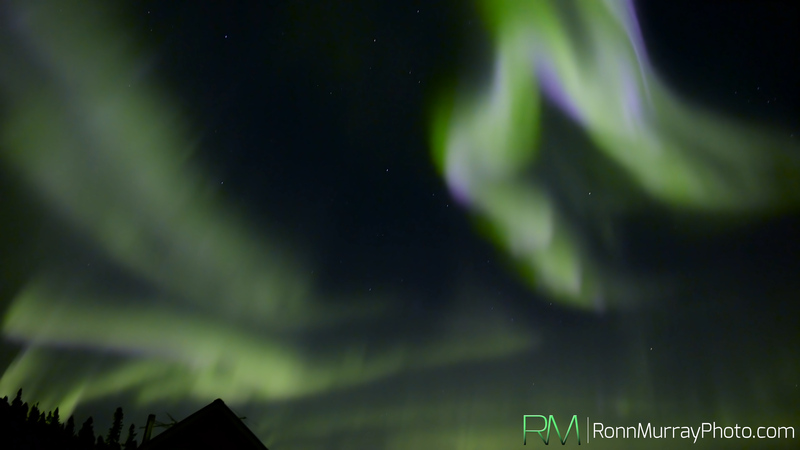 See more from Murray on his website, Facebook, and YouTube. 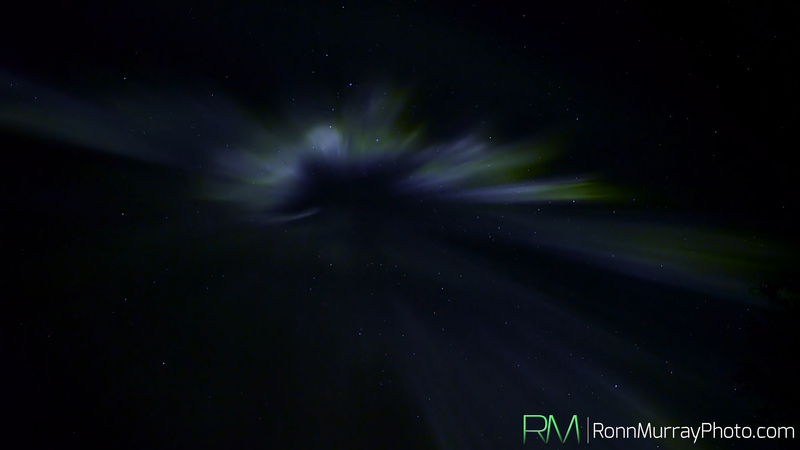 All photos used with permission from Ronn Murray and Marketa Murray.